When I first started drinking green smoothies, I immediately felt a difference in my energy and digestion. 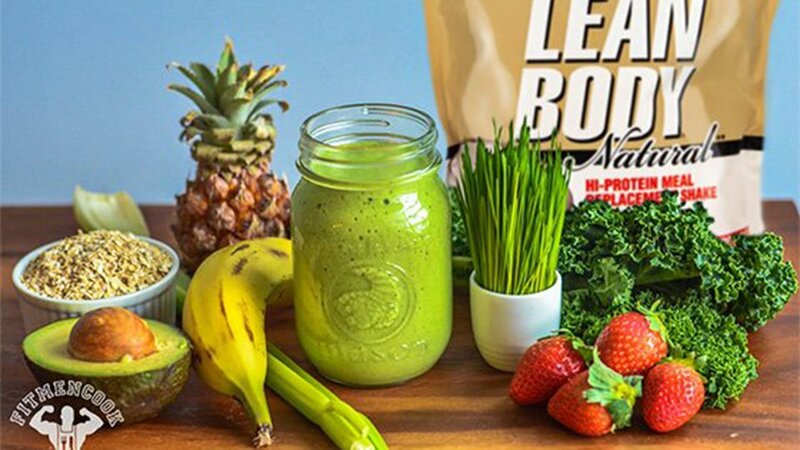 And now, with the new Lean Body Natural protein, I can enjoy the same delicious, natural green smoothie with an extra boost of protein complemented by a faint hint of vanilla! This is just the fuel you need to power through the day or your next workout. Your taste buds will thank you just as much as your muscles will! Add ingredients to a blender and mix until smooth.